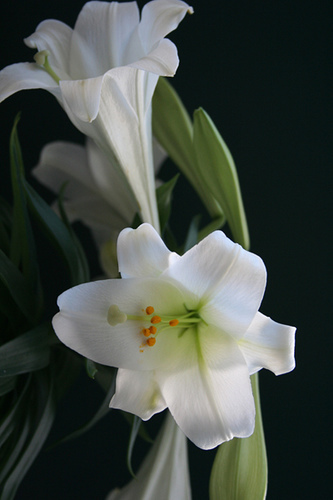 If you would like to place an order for Easter Lillies please fill out an order form (also available in the Chapel Room) and drop it into the Flower Committee mail slot along with your payment. All orders must be received by Sunday, April 6th. There are also dates available on the 2014 Flower Calendar to provide flower arrangements in Memory Of or In Honor Of a loved one or in celebration of an event. The calendar and sign-up sheets are available in the Chapel Room. Please write your name on the calendar for the preferred Sunday and fill out a form with all the details. Place the completed form in the Flower Committee mail slot (located in the Community/Sunday School Room). ‹ Scrips Program going Mobile!